Participating as a Sponsor at NGA's Annual Gas Operations School is a great way to highlight your business. The success of our annual School depends on the support of sponsors, and we are truly grateful to all. 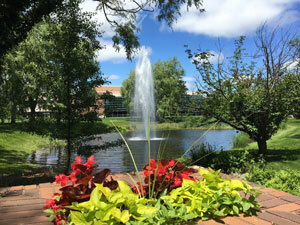 NGA's 63rd annual School will be held June 4-7, 2019 at Bryant University in Rhode Island. If you have any questions, please contact Eileen Sitte of NGA (esitte@northeastgas.org).